Cheap home inspectors have 3-4 inspections per day and no time to pay proper attention to any of them. I don't overbook. I give you undivided attention and 100% effort. 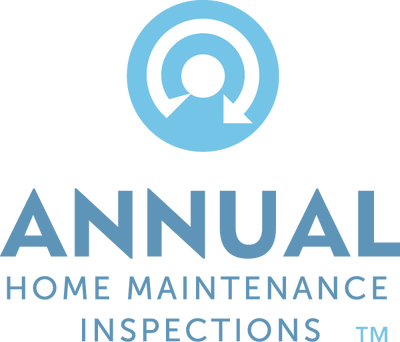 A cheap home inspection is money wasted. 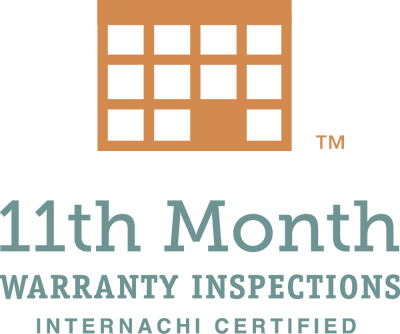 I give you the best value that you realize as peace of mind, annual savings, and a solid report you can take to the table. 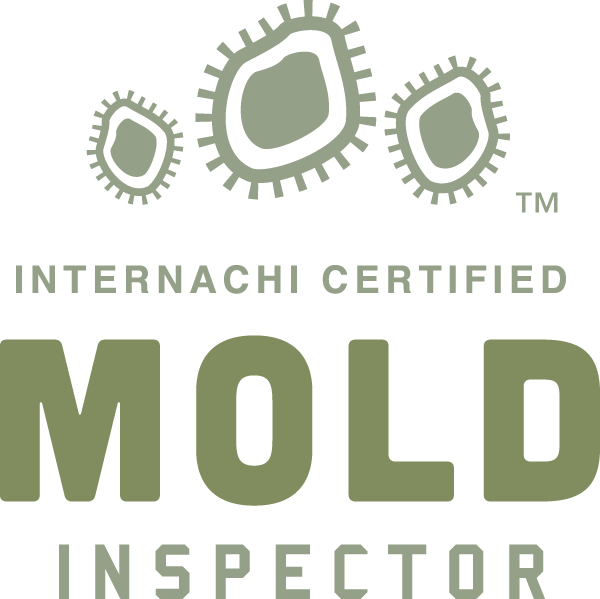 Other inspectors will give you two pages of a checklist or a carbon-copy binder with notes. 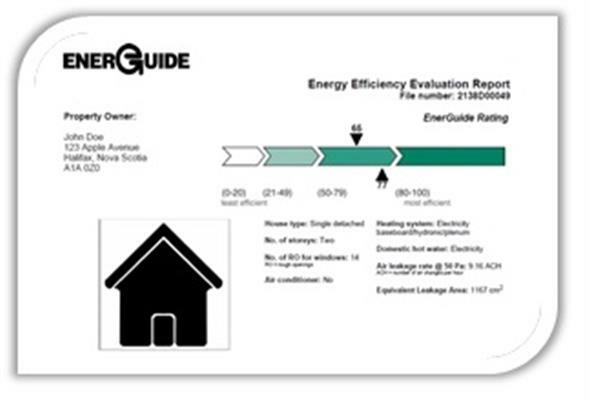 I provide a full custom report online with lots of photos, make it easy to read, and accurately documents a home. 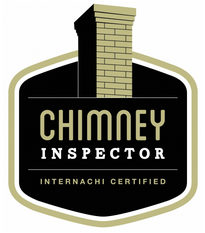 ﻿Other inspectors will eyeball the roof from the ground. I bring ladders and walk the roof whenever it is safe so you know what is protecting your investment. 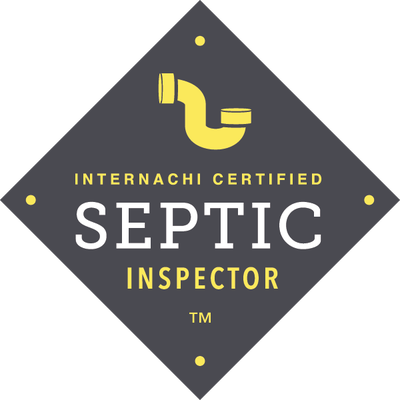 Other inspectors will sell or give your information to marketers to sell you sewer warranties, alarms, insurance, water filters, etc.. I never share your information with anyone you don't explicitly authorize. 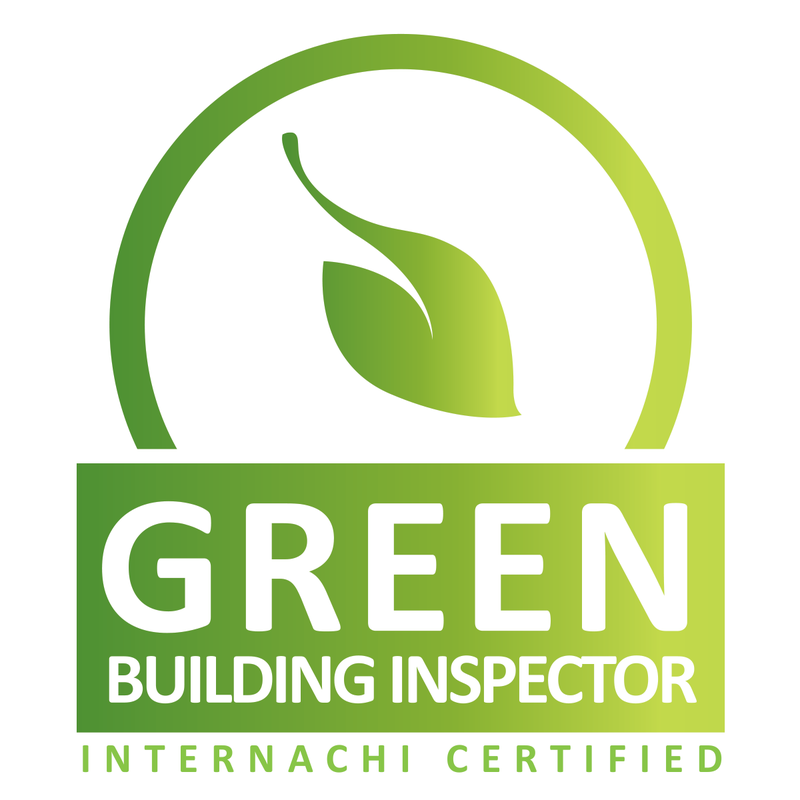 Other inspectors will take your money and hand you carbon copies of a checklist, or take 2-3 days to finish a simple report. I will have a detailed report with lots of photos for you in 24hrs on average. 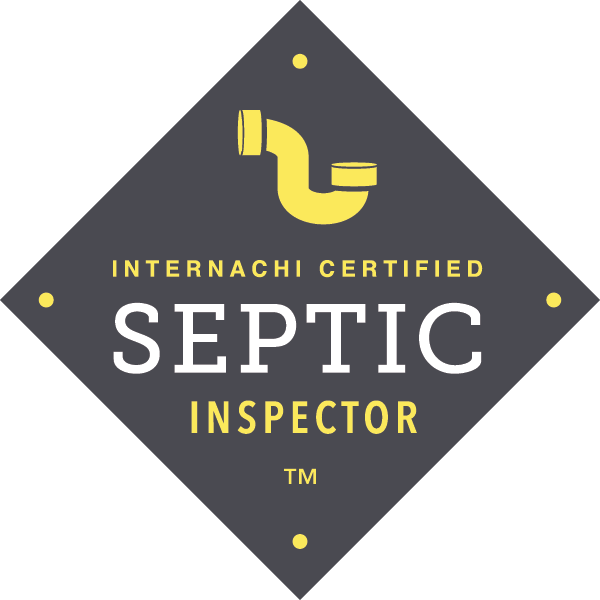 A cheap inspector shows up with a pen and pad. 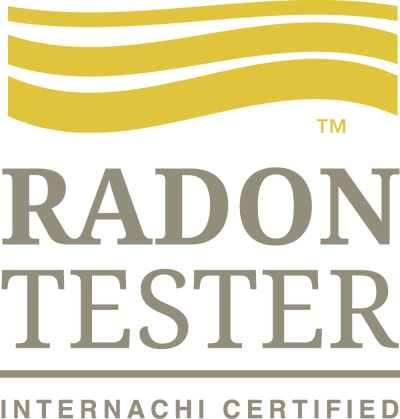 I come equipped with over 40 high quality, calibrated meters, monitors, cameras, and tools. NO SALES TACTICS. 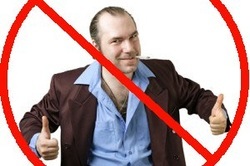 NO CONTRACTING. 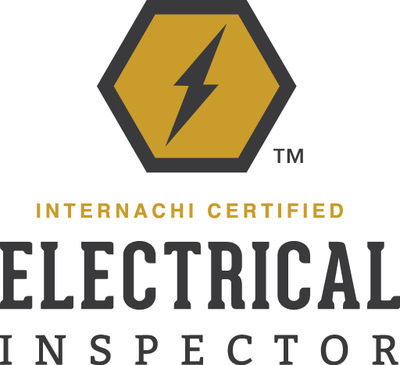 ﻿Others inspectors will perform cheap inspections or "free" audits as a front to sell their contracting services, or pitch worthless warranties full of loopholes. 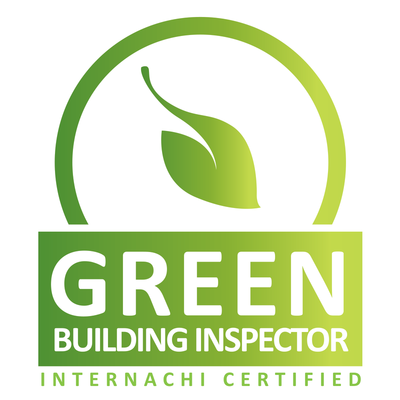 I only perform quality inspections and audits for your best interests. 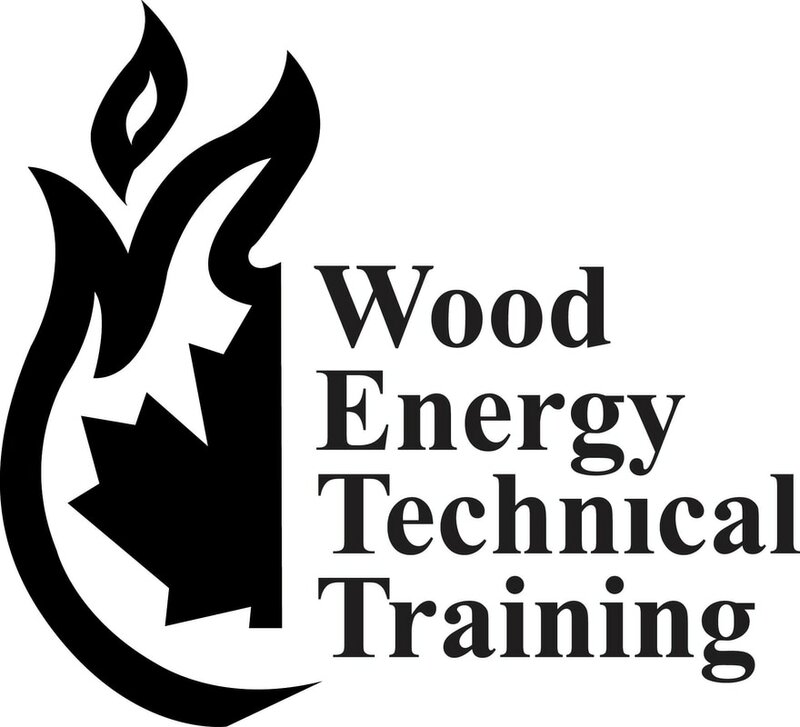 Building standards, materials, and technologies are always changing. Cheap inspectors have little time or interest in ongoing education. 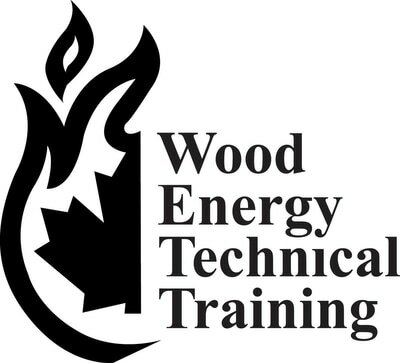 I love this industry and am always learning and sharing knowledge. 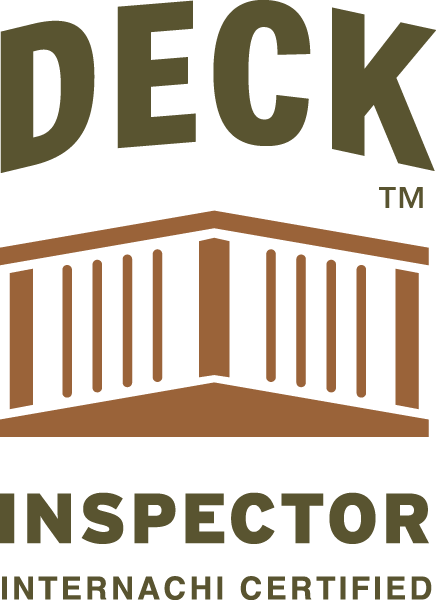 So many inspectors are unavailable after they have taken your money. 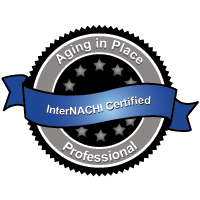 I'm available to answer any questions you may have so you can make informed decisions and have someone to rely on. 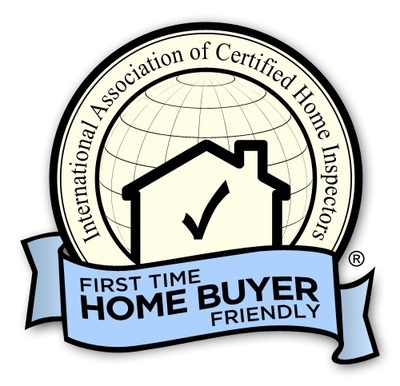 Too many inspectors have high overhead or franchise fees for TV personalities you never meet. 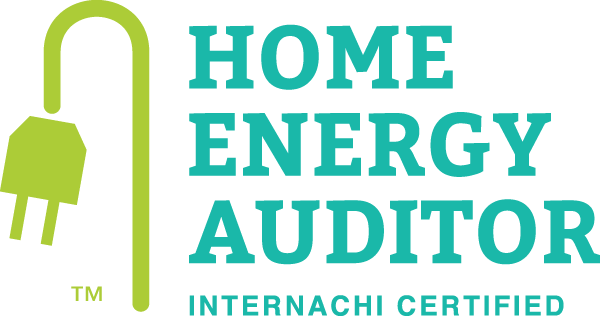 Nothing beats an In Depth Energy Inspection - and I still save you 30-50% from 'those TV guys' rates. 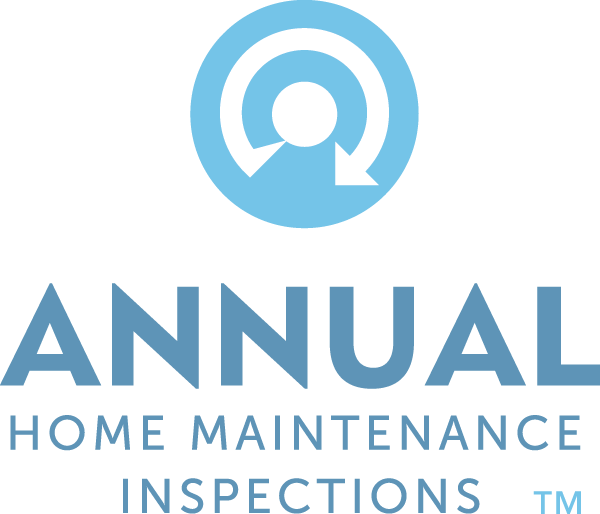 Cheap home inspections leave you wondering what was missed and lurking. 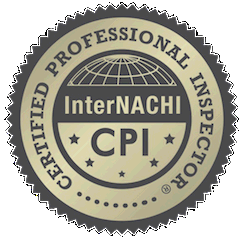 My reports give you the confidence you need at negotiation, closing, renovation, and beyond. I am certified and trained to detail your inspection with thermal imaging. 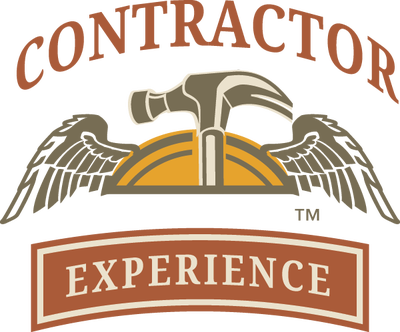 I've also worked as a contractor doing everything from digging the foundation to building cabinets. 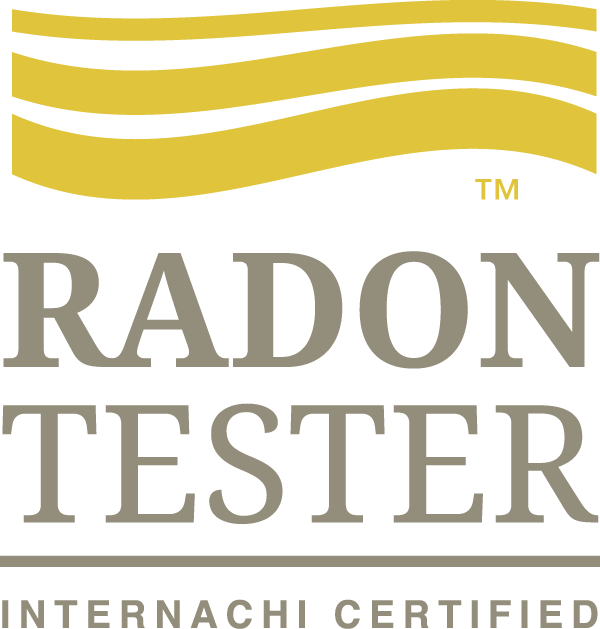 I am certified mold inspector and radon tester. 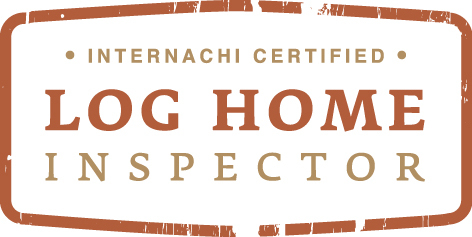 I know what to inspect in your home to keep your pet safe. 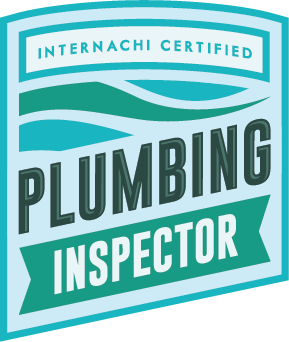 I'm an InterNACHI Certified Plumbing Inspector. 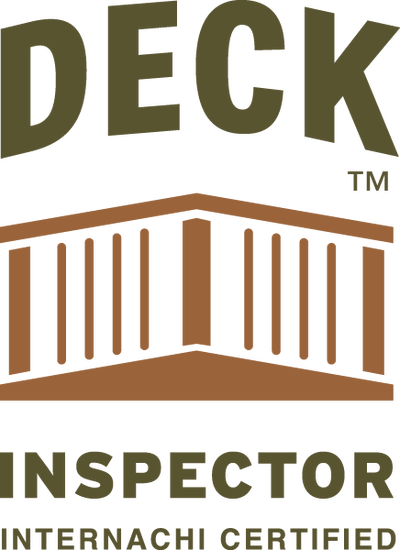 I will inspect your deck as if it were my own, to help ensure they're safe. 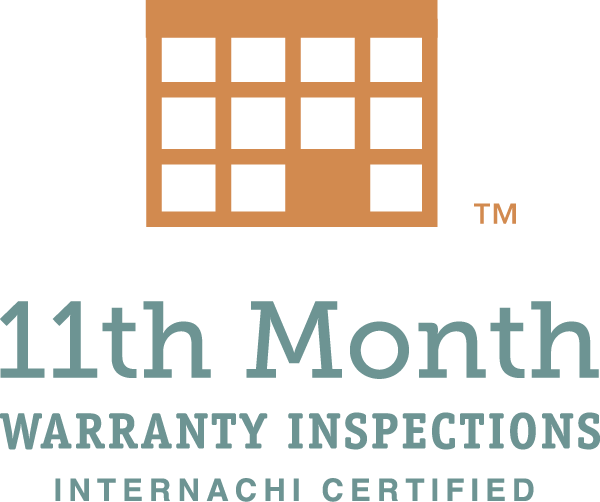 Have your new home inspected before the 1 year warranty has passed. 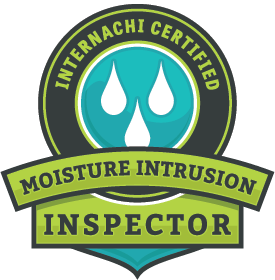 I am trained and certified to inspect for moisture intrusion. 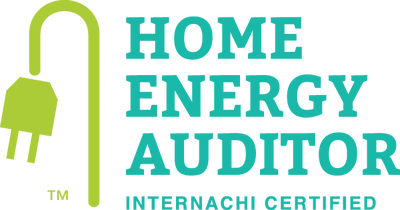 Have me audit your home for air leakage, energy loss, and report on potential savings. 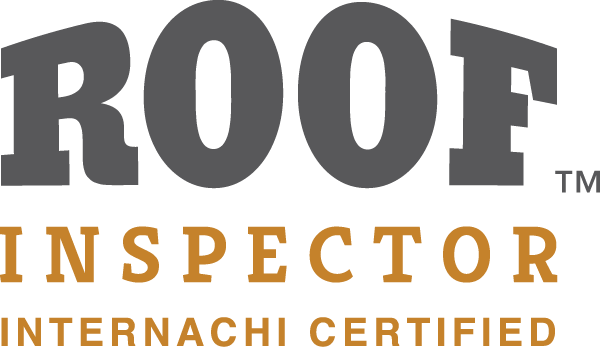 I am trained and certified to inspect roofs. I carry tall ladders and wireless cameras to reach your roof. 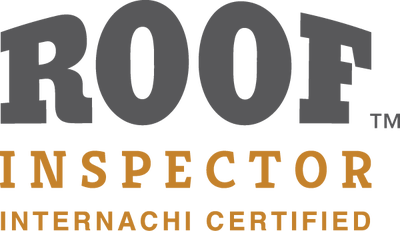 I'll do everything I can to inspect your roof comprehensively. 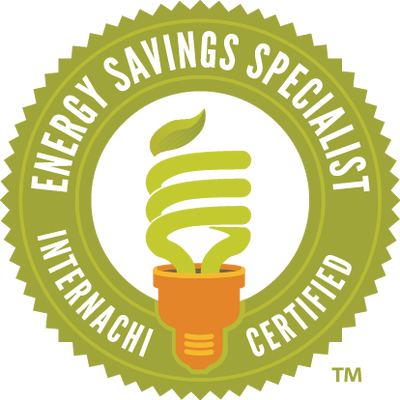 Have me inspect your home for health, energy efficiencies, and savings. 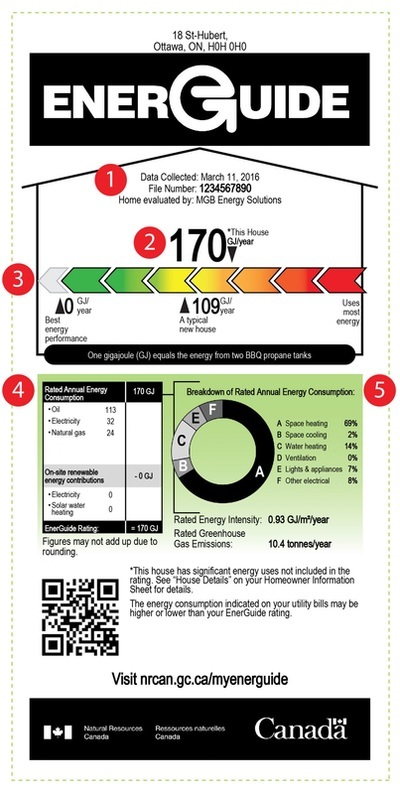 Show buyers how environmentally friendly your home is with a Green Certified rating. 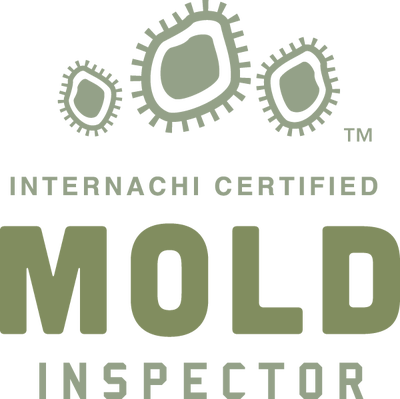 I am a certified Mold inspector. 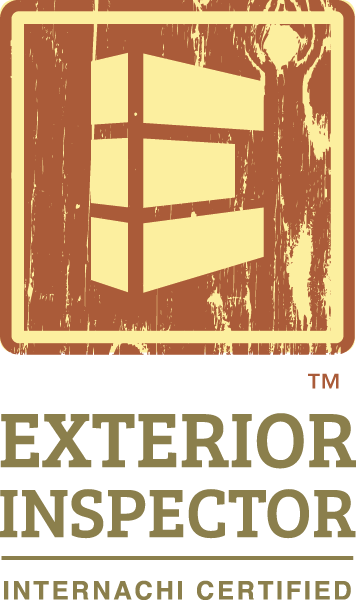 Have me inspect your custom or manufactured log home. 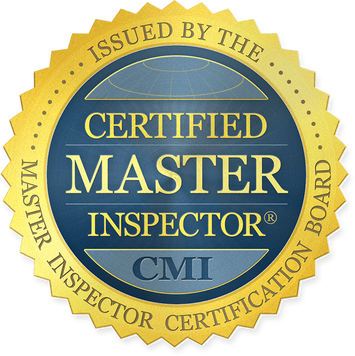 Robert was a professional, knowledgeable, patient, thorough and experienced home inspector who skillfully examined a century home for us. 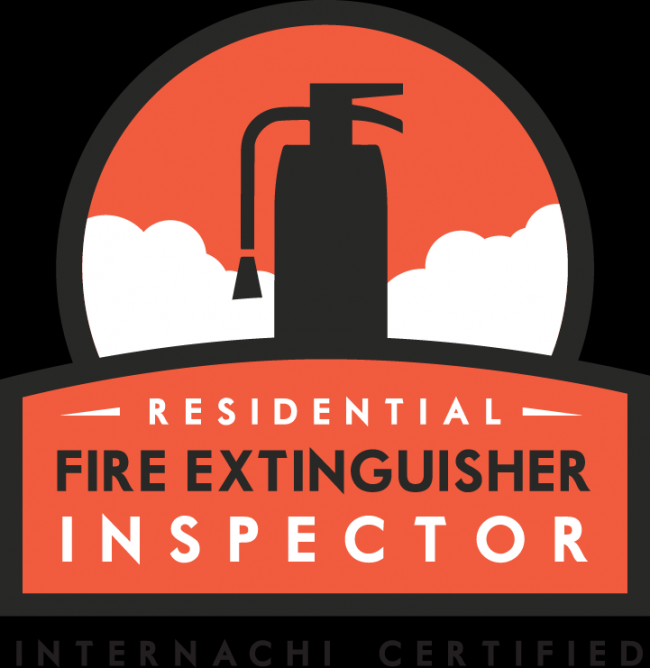 On the day of inspection, he carried out his work, rain or shine, and answered all of our questions with ease an in an easy to understand way. The report was very timely, thorough, and included photographs, video, and comments on all findings. 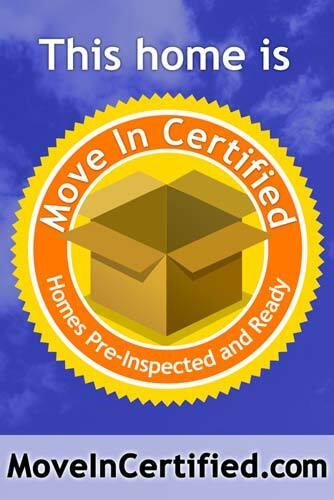 It was well organized, easy to comprehend, and is invaluable to us as we make a decision on buying a home. We would absolutely use Robert's services again and intend to highly recommend him when ever possible. Hands down the most detailed report possible. Including spectacular photos, and tremendous attention towards the proper way to remedy the situation. Generous pricing! Sensational turnaround. Nothing to question. Robert is very knowledgeable and resourceful. Learned a lot from just walking around with him during the inspection. Information and explanations by Robert were excellent. Hi Robert. I just wanted to thank you for your excellent and detailed report on our home’s energy use situation, and for your generous ongoing help by responding, as you have, to my follow-up questions. 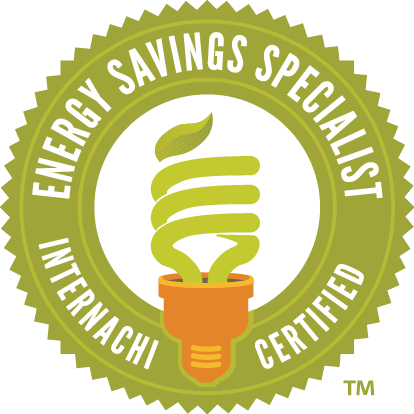 I would use your services unquestionably in relation to any area in which you feel competent and interested in doing. 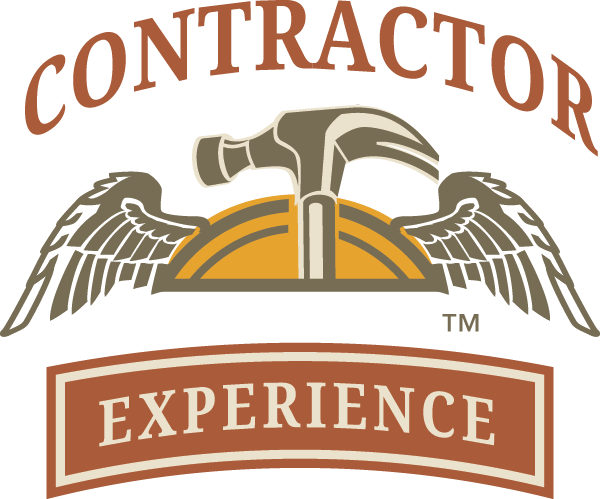 Your impressive background in construction matters is very evident, but more importantly, you are composed, forthright, thorough and engaging.